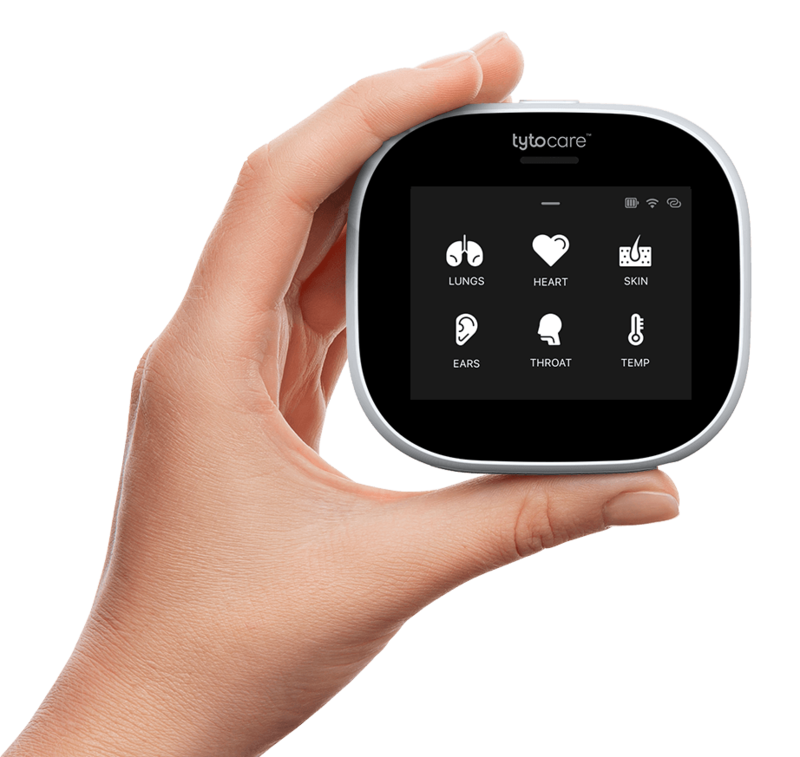 SANTA CLARA, Calif.–(BUSINESS WIRE)–TytoCare Ltd., a company developing state-of-the-art handheld devices and a telehealth platform enabling patients to perform home medical examinations and consult with a remote clinician, announced that Jeff Cutler has joined as Chief Revenue Officer leading sales, marketing and business development. TytoCare enables remote examinations by providing a simple, consumer friendly device and platform to connect patients at home to their physician, offering a complete digital examination. TytoCare helps physicians extend their reach and continuity of care by connecting with their patients where and when they need it, thereby enabling telehealth and virtual visits. “I am excited by the opportunity TytoCare has to revolutionize remote healthcare,” said Cutler. “Enabling people to connect with their physician and get a clinical-quality examination in the comfort of their home will allow us to realize the potential of telehealth and live, virtual health consultations.” Cutler brings to TytoCare over 25 years of experience in healthcare and digital information, most recently as Executive Vice President at Vitals. “We are very pleased to welcome Jeff onboard and look forward to benefiting from his extensive experience and leadership in expanding TytoCare’s market presence,” said Dedi Gilad, TytoCare CEO. Cutler will present the TytoCare platform at the 9th annual Health2.0 conference in Santa Clara on Tuesday, October 6, 2015. Cutler will demo a patient and physician Tyto consultation and participate in a panel discussion on The New Landscape for Digital Diagnosis. TytoCare Ltd. is a consumer-focused telehealth company, offering state-of-the-art, patented devices and platform that empower anyone, anywhere and anytime to perform a variety of medical examinations and seamlessly consult with a clinician. The company was founded by Dedi Gilad, Ofer Tzadik and industry experts in 2012. Investors include OrbiMed Advisors, Walgreens, Cambia Health Solutions, Fosun Pharma, LionBird, Teuza VC and others.